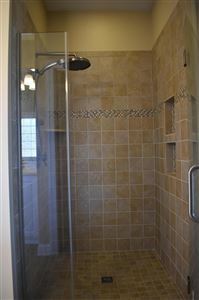 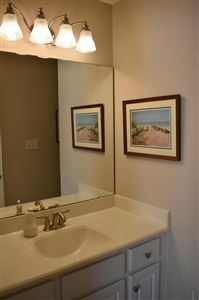 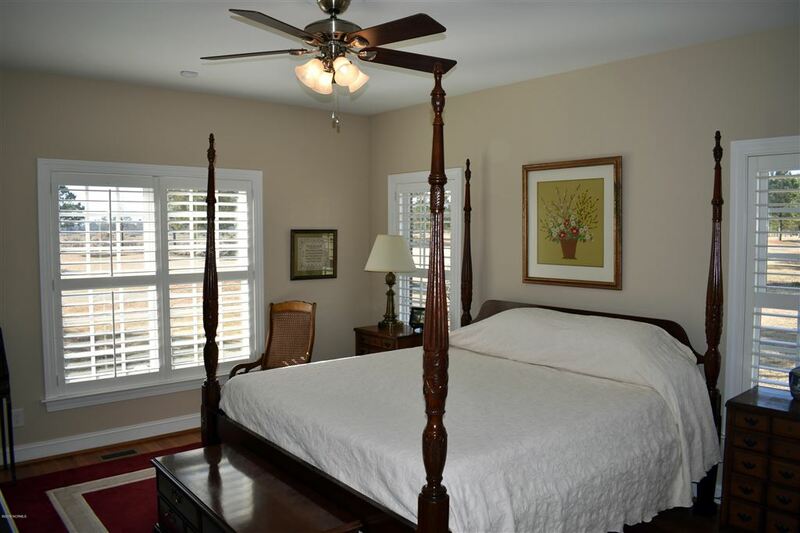 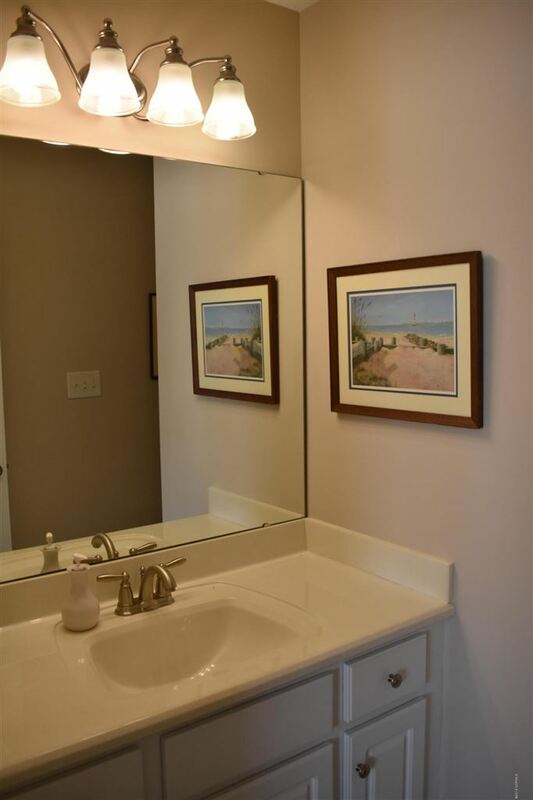 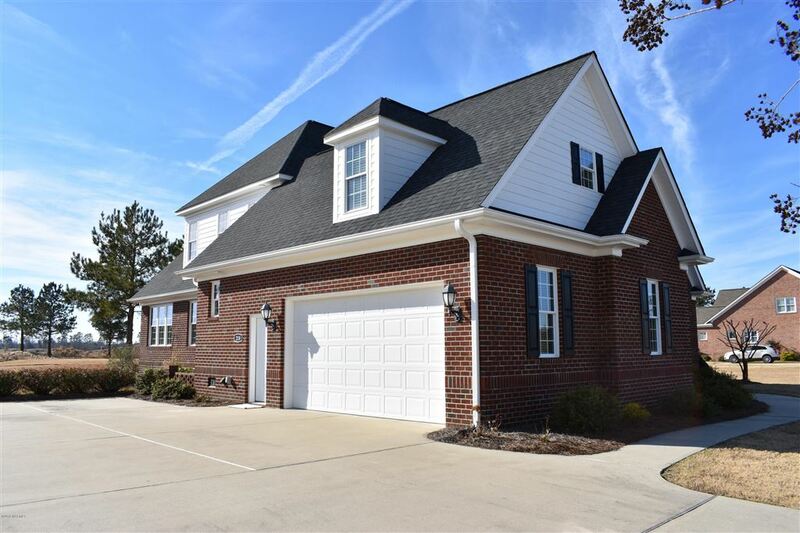 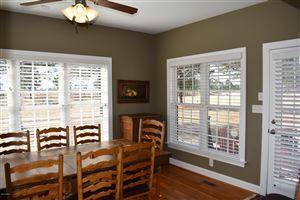 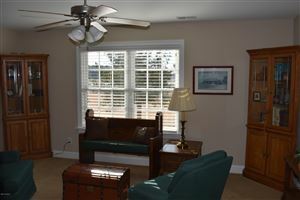 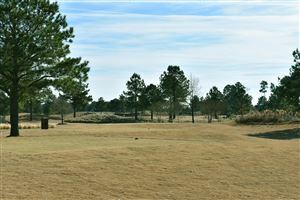 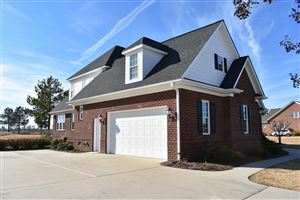 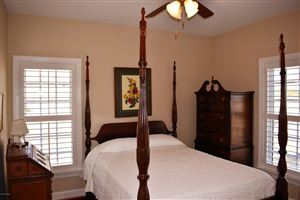 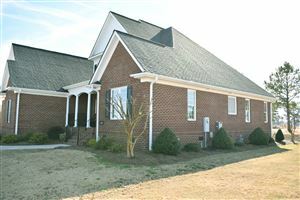 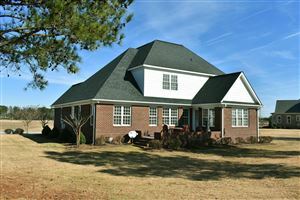 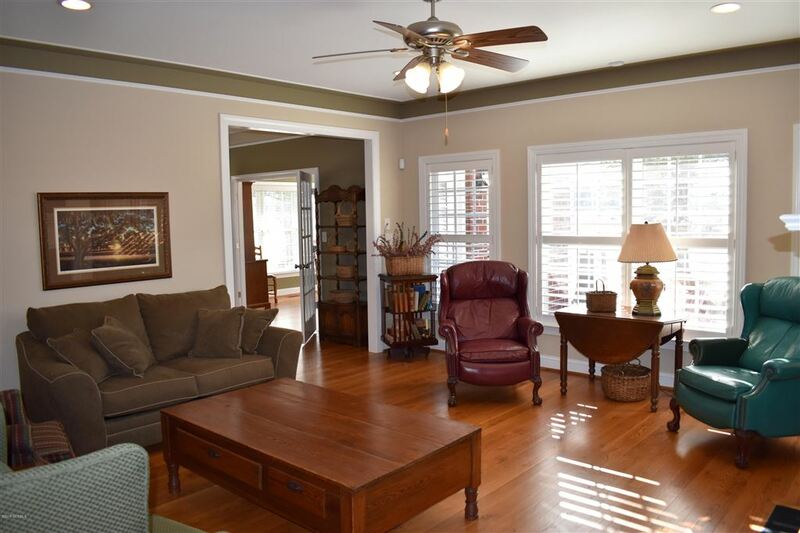 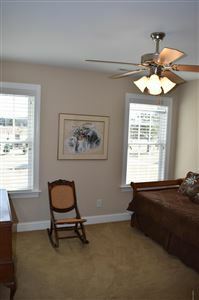 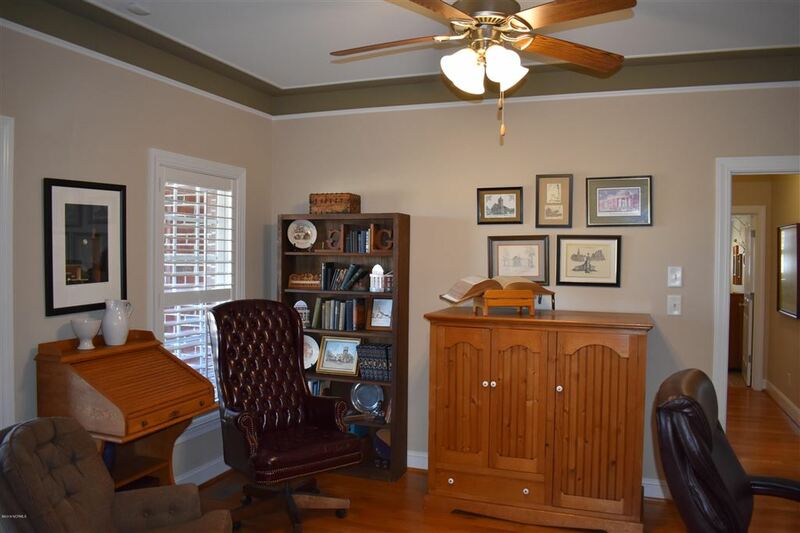 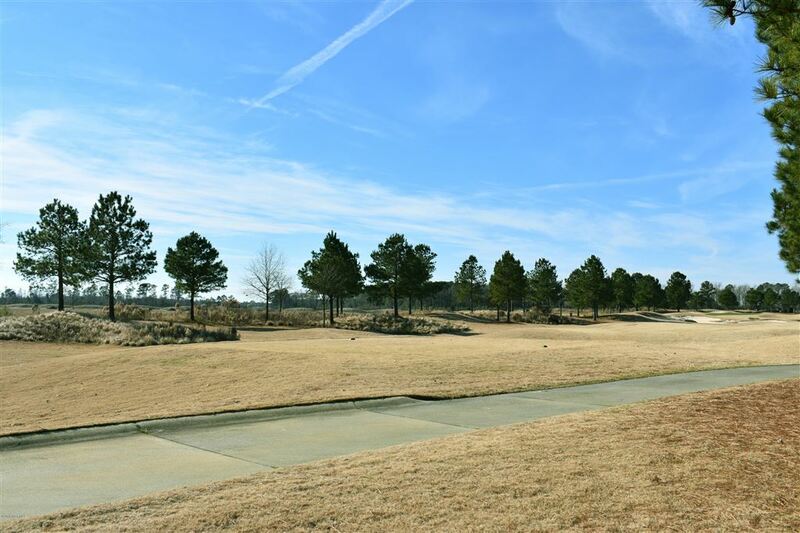 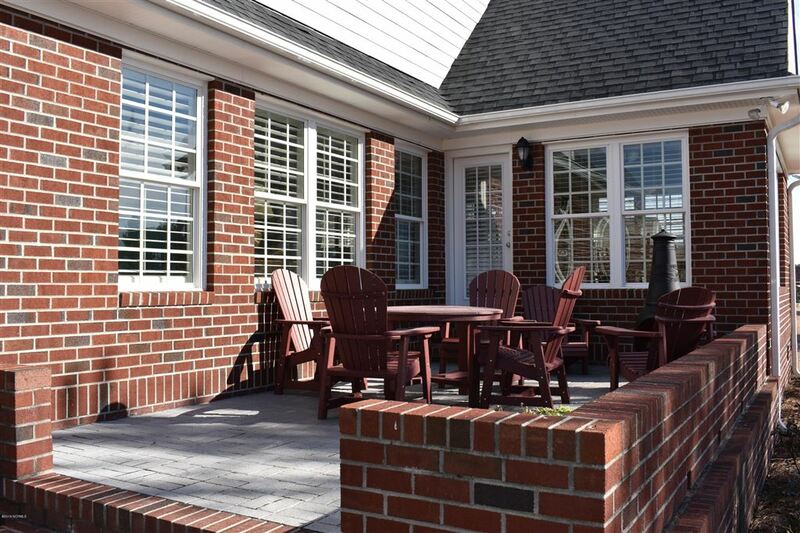 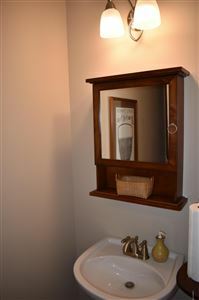 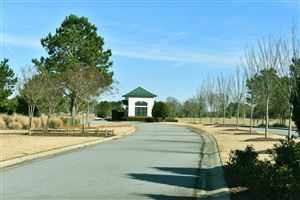 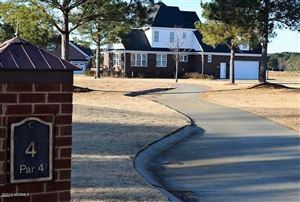 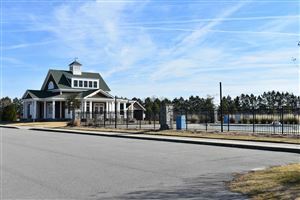 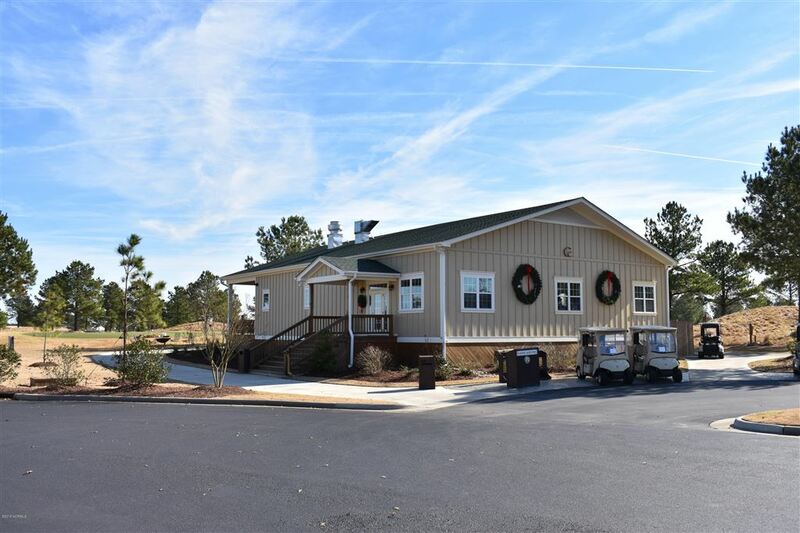 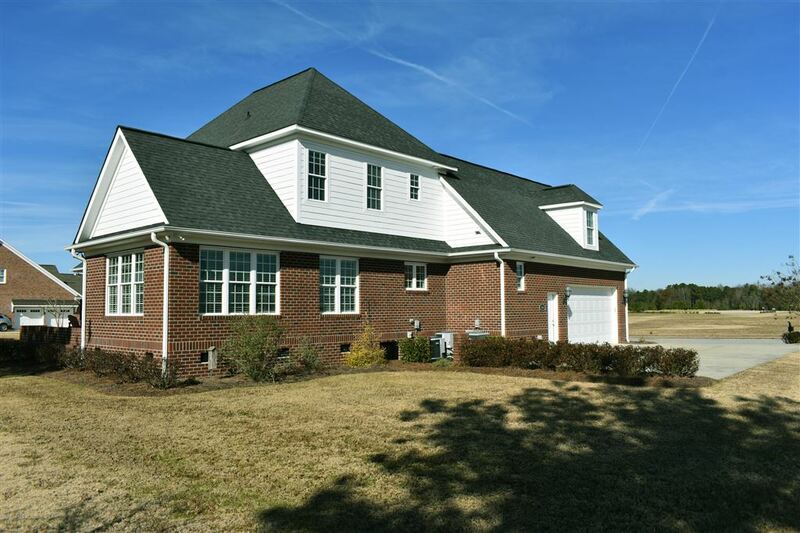 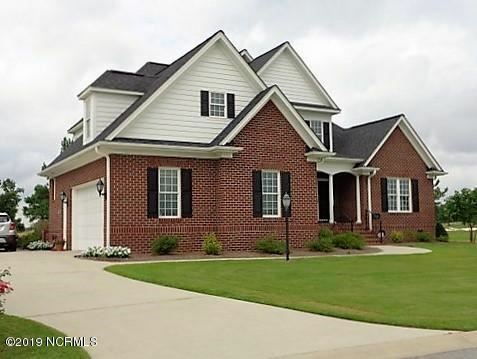 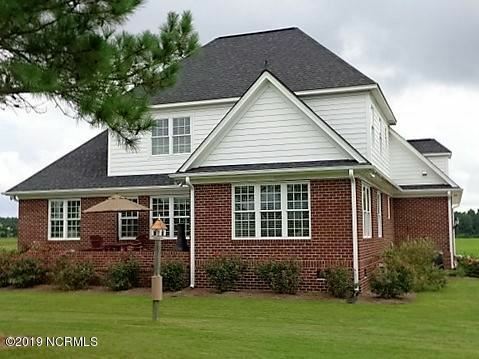 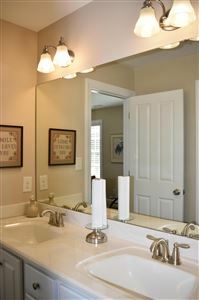 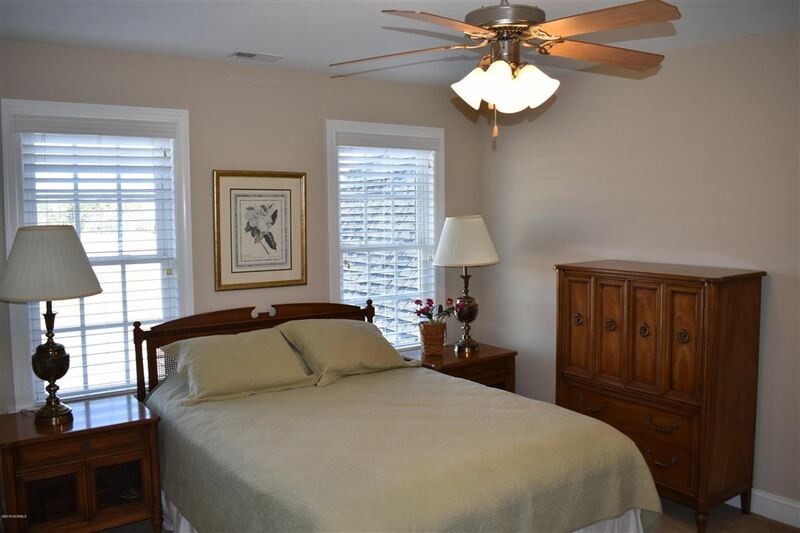 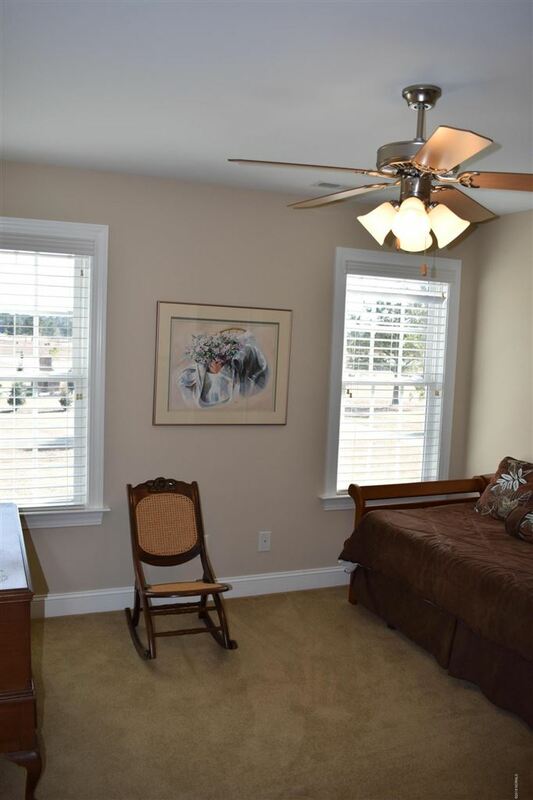 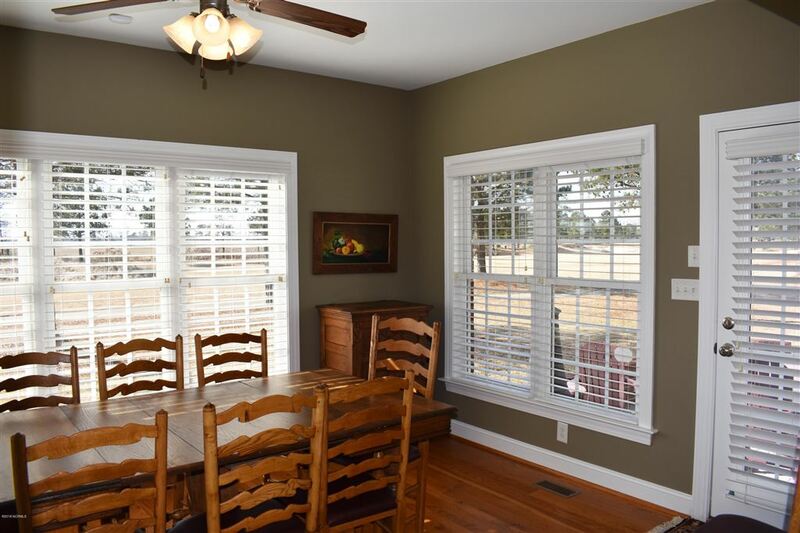 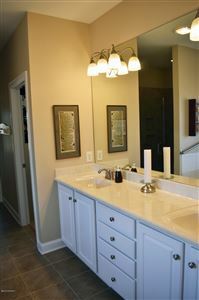 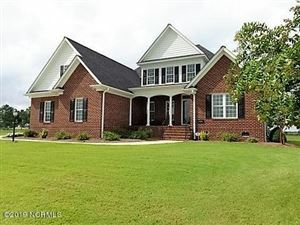 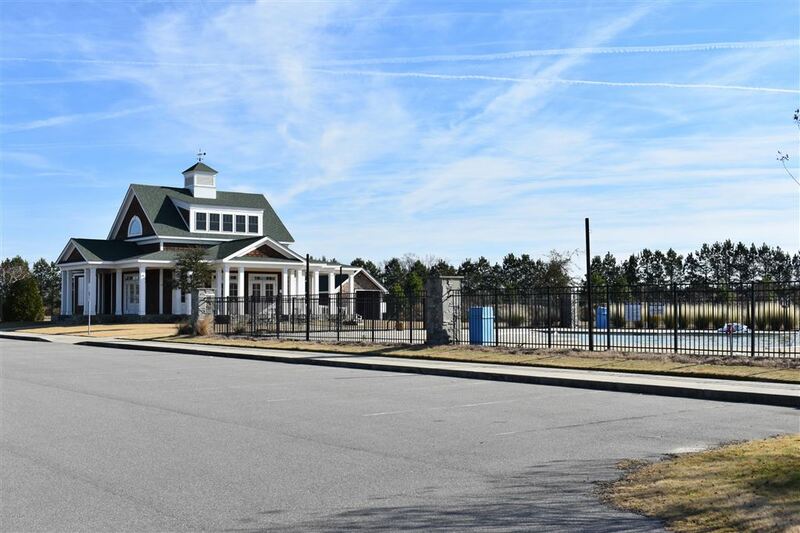 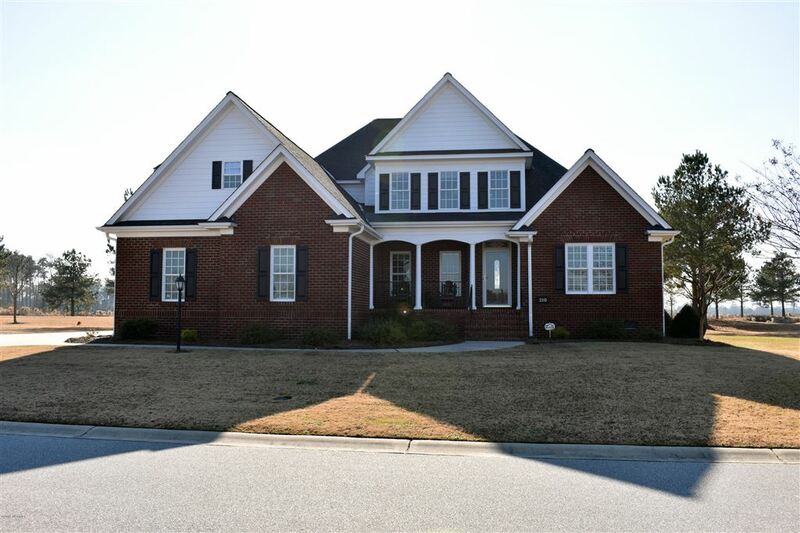 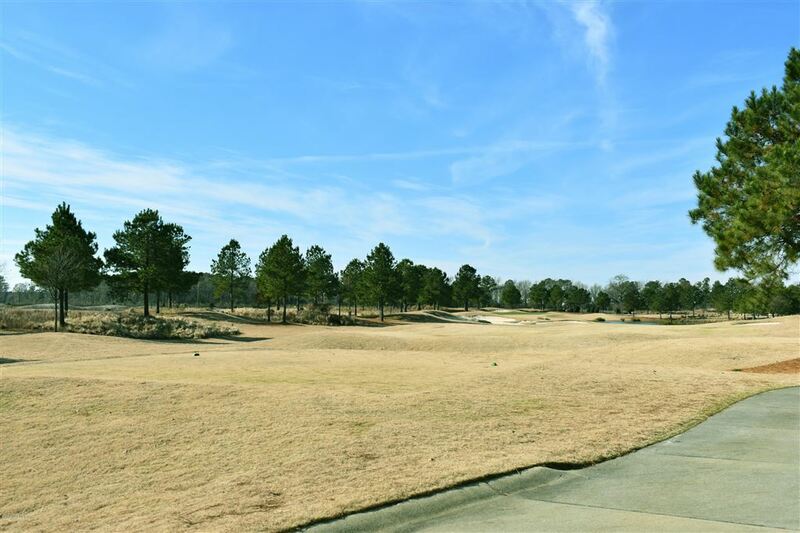 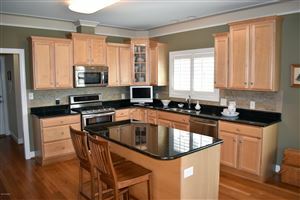 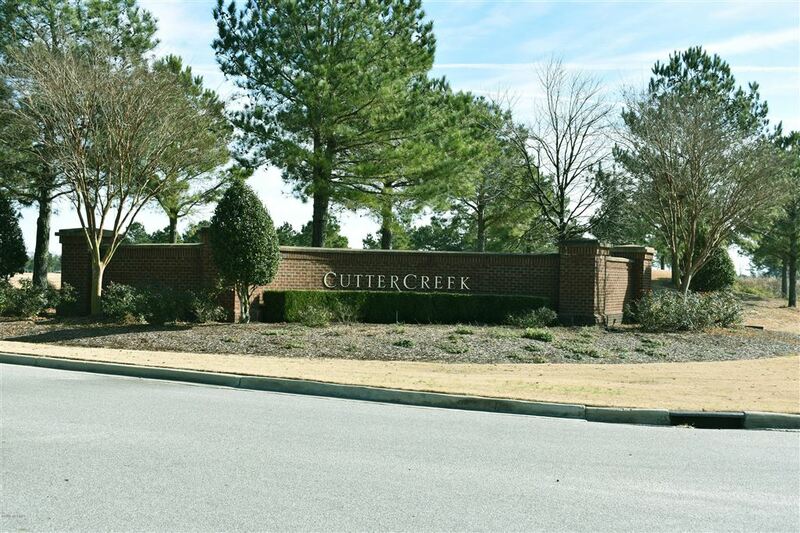 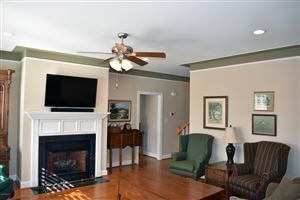 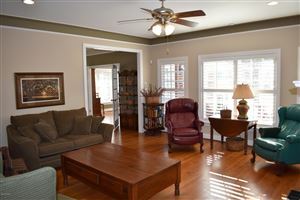 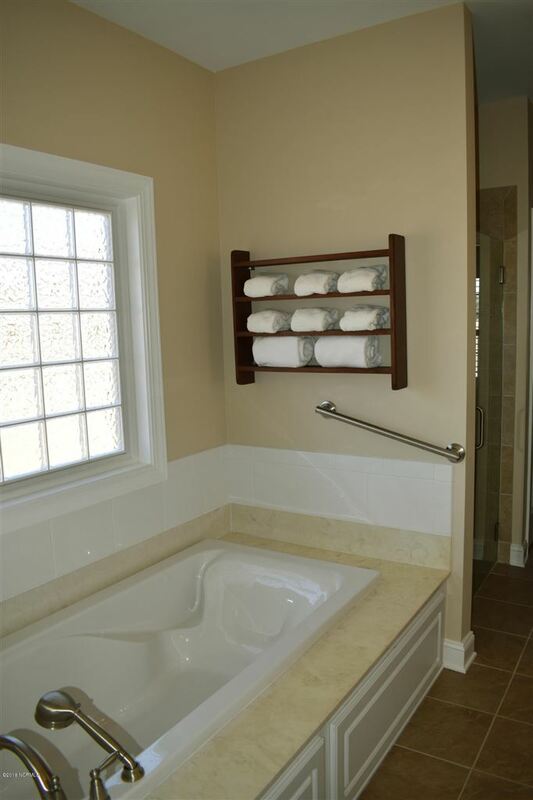 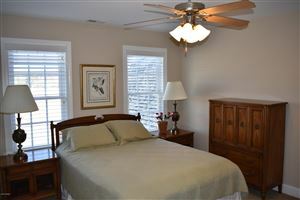 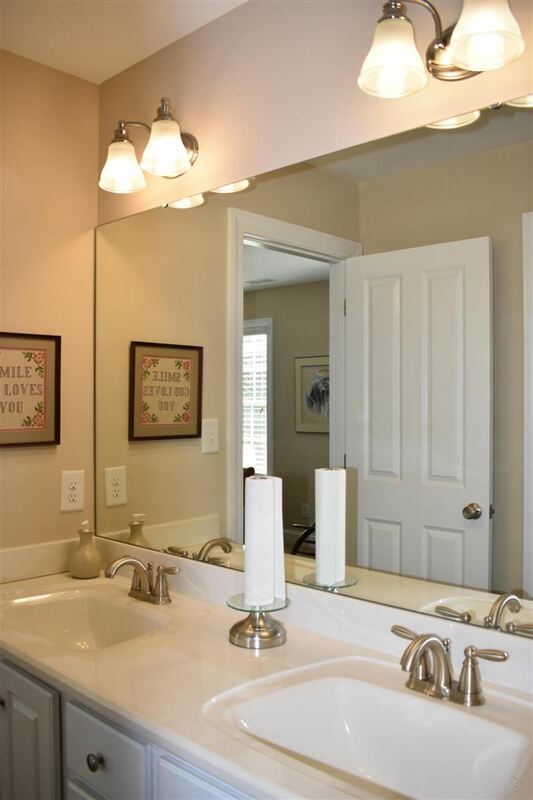 Executive home on Cutter Creek Golf Course, just minutes from Kinston, Greenville, and Goldsboro. 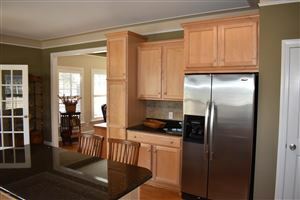 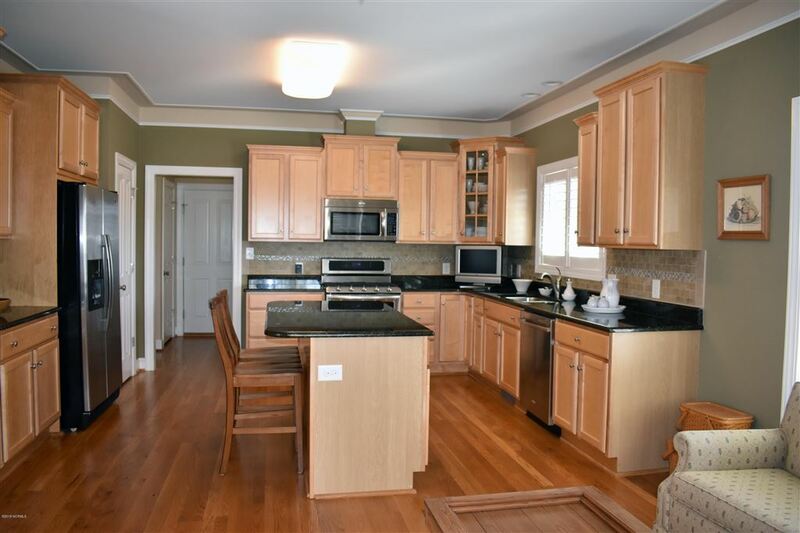 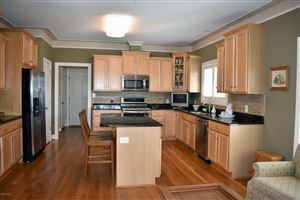 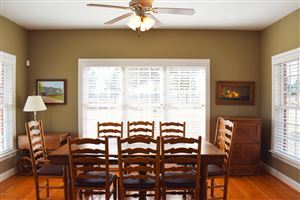 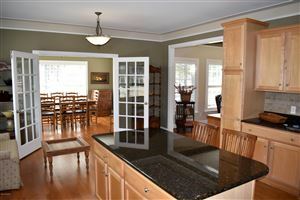 Random width oak hardwoods throughout first floor, large family room, open kitchen with granite counters and stainless appliances. 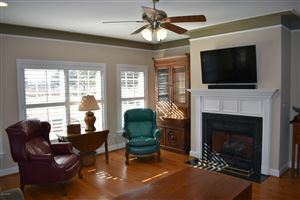 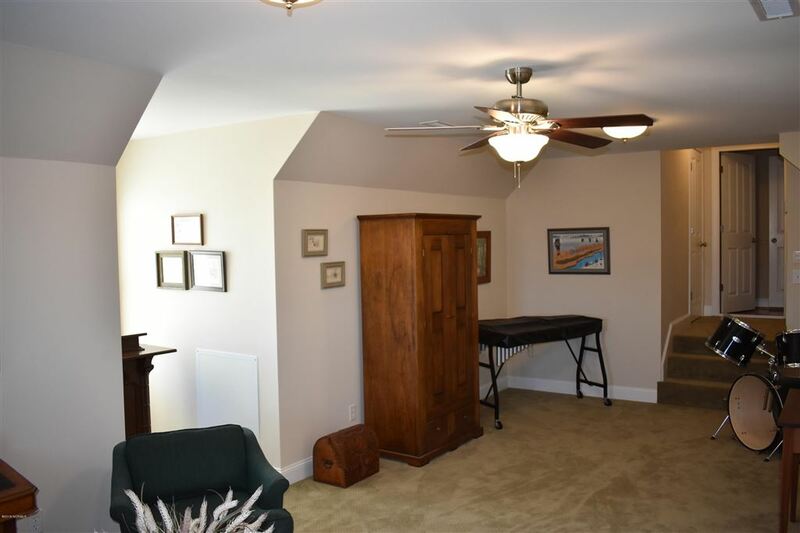 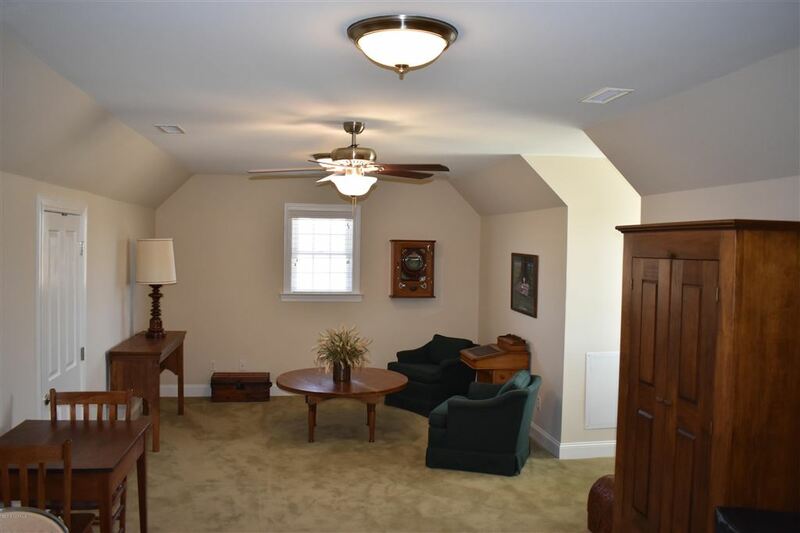 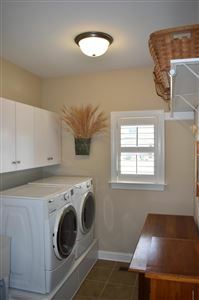 Sunroom with access to rear brick porch overlooking the 4th tee box. 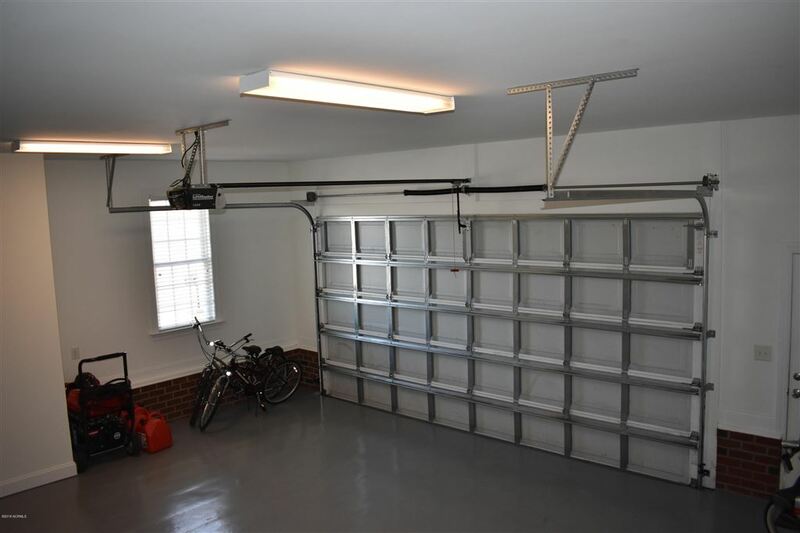 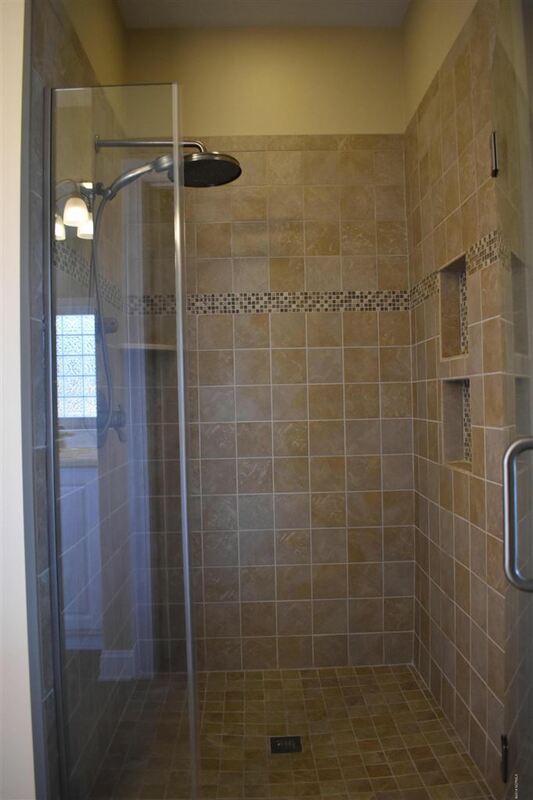 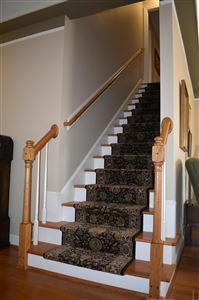 Five bedrooms, three full and one half bath, office and bonus room. Neighborhood features pool with pool house, golf pro shop, and fishing ponds. From Kinston, take Hwy 58 N, Cutter Creek will be on your right.